Jorma Salmi, the founder of Gradient, worked earlier for a Nokia and a major Finnish company called Lohja Corporation Electronics. 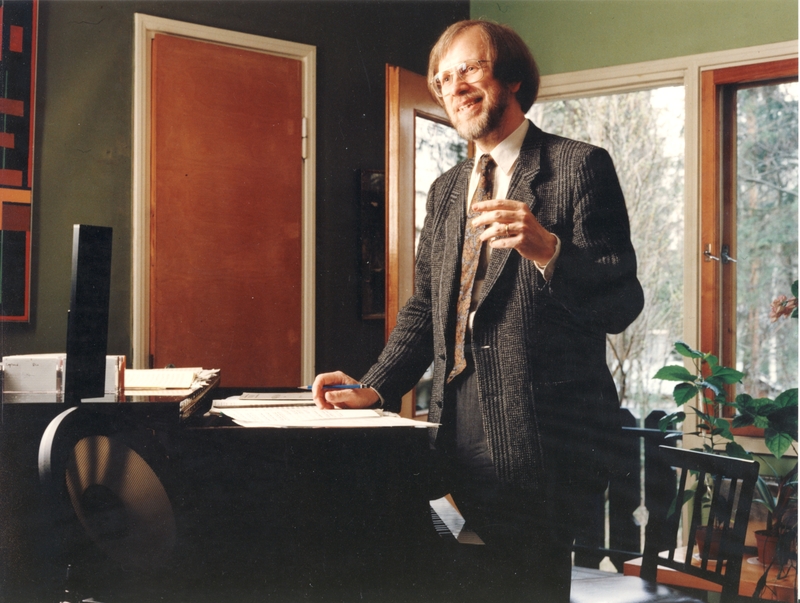 He was assigned the responsibility to manage the company’s acoustic laboratory, and in that capacity Salmi designed a few very advanced loudspeakers over the years. Later, he hired Anders Weckström to join him in the lab, and together they started to carry out investigations as how a loudspeaker interacts with the listening room. As a result, in 1982, they presented a paper "Listening room influence on loudspeaker sound quality and ways of minimizing it" at the 71st AES Convention in Montreux. In the paper they showed that almost any loudspeaker of reasonable quality behaves surprisingly well in an anechoic room, and that the differences come into the play when the speakers are dragged in a normal listening room. In their view the progress in loudspeaker development since 1950s had not resulted in a remarkable audible improvement, the reason being that the listening room influence was largely neglected. After working on the subject for some years, Jorma Salmi was confident enough to establish his own loudspeaker company - Gradient, together with two associates Jouko Alanko and Mikko Paloranta. The year was 1984. The idea was to design and manufacture loudspeakers for ordinary listening rooms by controlling the speaker - room interactions. 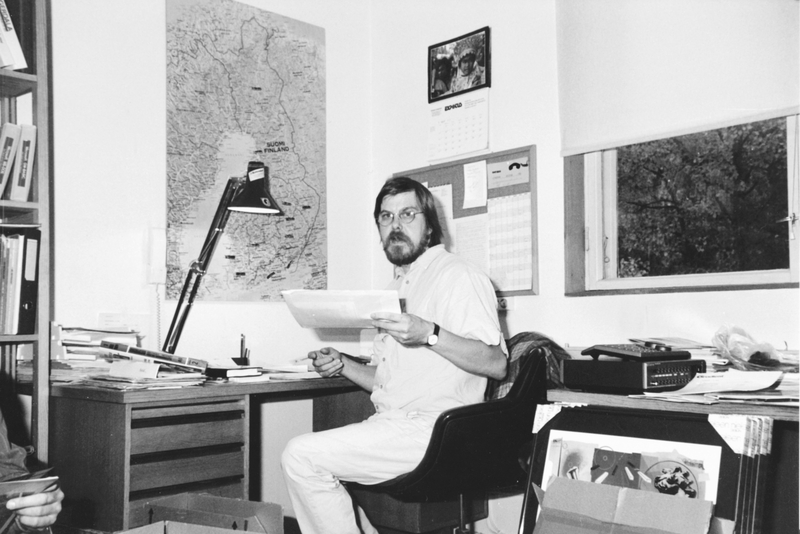 Jorma Salmi working at the first Gradient office in Järvenpää. 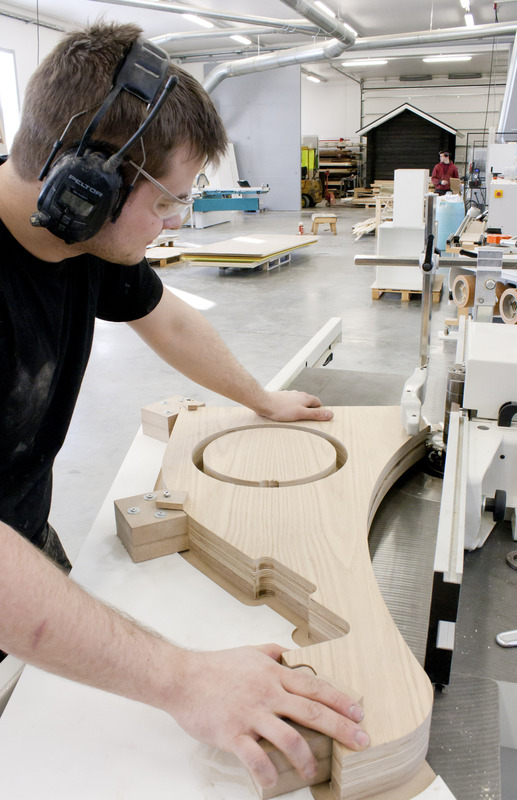 At the same time when the first Gradient models were manufactured, Finnish music university, Sibelius Academy was looking for high quality loudspeakers to their new facilities. The Sibelius Academy ordered numerous Gradient models to their classrooms and larger halls and became a first customer for Gradient. The order kept the young entrepreneurs busy for the first years. Later on many well-known musicians have chosen Gradient speakers to their home, like the leading Finnish conductor Jukka-Pekka Saraste and composer Paavo Heininen. Quite soon in the early years of the company, Gradient team realized the importance of industrial design in products like loudspeakers. Happily, Jorma knew industrial designer, Jukka Vaajakallio from the past when they both worked for the Lohja Corporation. Jukka was famous in his profession in Finland already at the time. 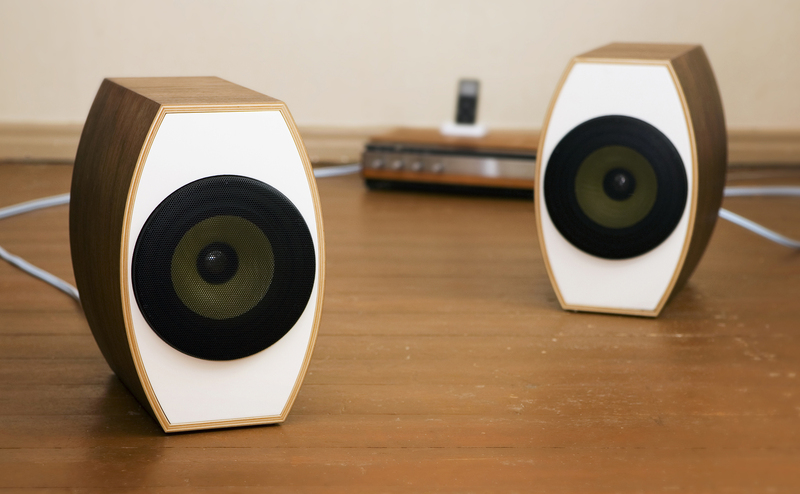 One of the Jukka's designs for Gradient was Gradient 1.3 loudspeaker. Acoustically it was designed by Jorma who always put the acoustic design before the outlooks. The speaker was honoured with many design awards and has been in collections of museums of industrial art in Helsinki and Tokyo. 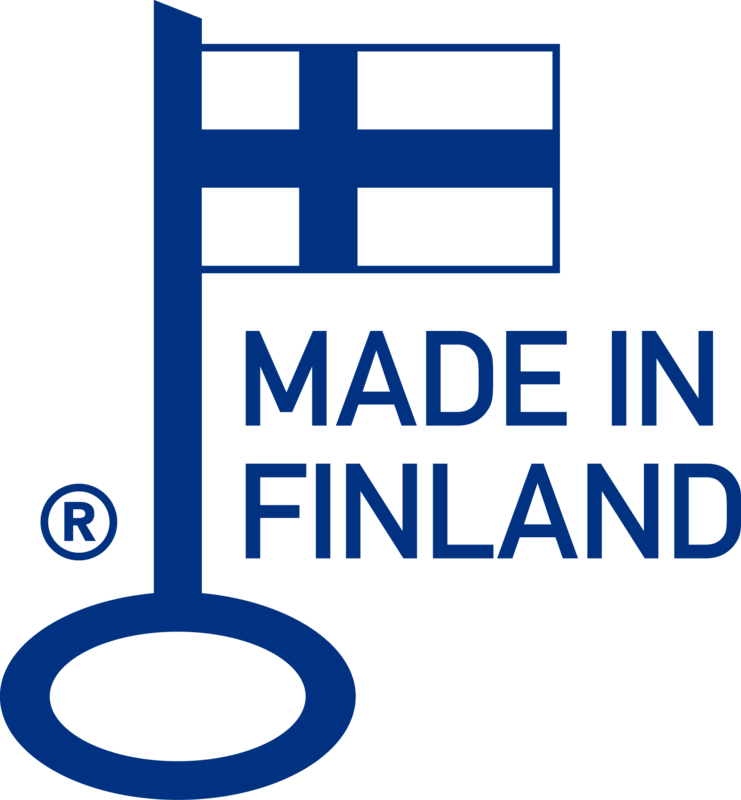 It has been displayed in many European countries in the collections of Finnish Industrial Design. Gradient 1.3 was also Gradient’s first export model. It received great reviews globally in magazines like The Absolute Sound and was featured on the cover of Stereo Review´s Buyers’ Guide in 1992. Simultaneously with the one point series Gradient manufactured a bigger model with four times larger bass enclosure made of veneered Finnish birch. This Gradient 2.0/2.1/2.2/2.3 & 3.0 series was sold exclusively in Finland. Iconic Gradient 1.3 was the first export model of Gradient. Jorma Salmi got to know Quad's founder Mr. Peter Walker and his son Ross at the AES (Audio Engineering Society) conventions. Jorma had already sketched some ideas to build a dipole subwoofer for the Quad ESL speakers, and via the co-operation the project became true. The first model was Gradient SW-63, which served as a stand for the famous ESL-63. Quad ESL-63 – Gradient SW-63 sub woofer combination is still considered as one of the best loudspeakers ever designed. Gradient SW-57 followed in 1992, which also was a dipole open baffle construction. Both products were accepted by Quad, and were immediately sold around the world. The co-operation with Quad also made global export possible for other Gradient products. That was extremely important during the time when economic depression was heavily influencing sales to home market in Finland. 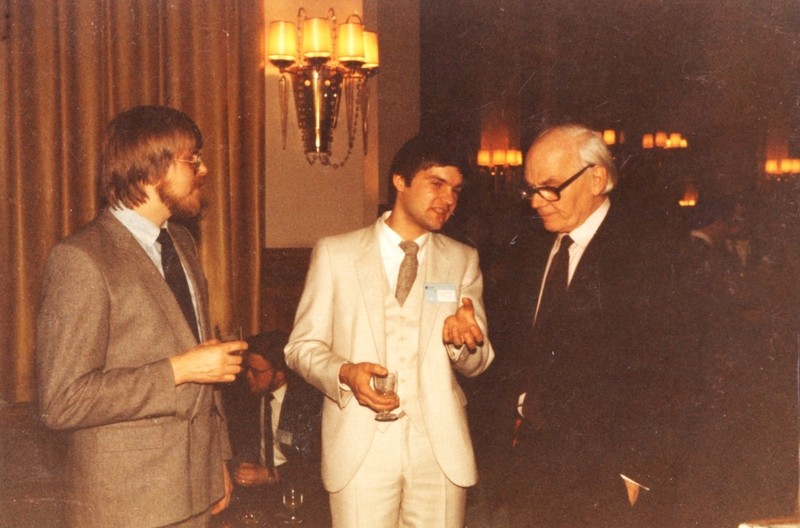 Jorma Salmi and Anders Weckström with Mr. Peter Walker founder of Quad Electroacoustics (right). After further research on room-loudspeaker interaction, the company launched a concept of an “ideal loudspeaker” in 1993. The new product called Gradient Revolution combined a rotatable dipole bass section with a cardioid mid-range and treble. An active version of the Revolution was launched in 1999. This revolutionary loudspeaker has received numerous awards from the leading publications in the industry. For example the "Golden Ear Award" from The Absolute Sound. The fourth model version of the Revolution is still in the production. For the increasing demand of speaker for multichannel systems, as well as smaller listening rooms, Gradient introduced a Gradient Prelude. The coaxial driver technology developed by Gradient and SEAS (of Norway) made possible to manufacture a small 2-way loudspeaker of the highest quality. Gradient Prelude was a great success, one of the best selling products in the history of Gradient. Later on similar design principles have been used in Gradient Lauri, Gradient Laura, and Gradient Five models for example. Gradient Laura was launched in 2008. 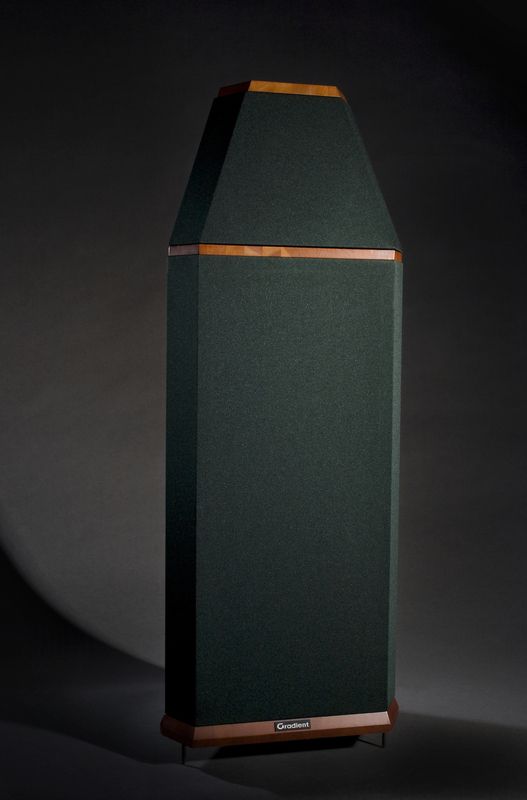 In 2007 the world of audio saw one of the most extraordinary loudspeaker ever designed. The model was Gradient Helsinki 1.5. It had no box whatsoever, and yet managed to sound according to the best acoustic principles that have guided Gradient from the very beginning. Gradient Helsinki 1.5 has received many rave reviews and also the Golden Ear Award from The Absolute Sound - magazine. Crafting the Gradient Helsinki 1.5. At the end of 2010, Jorma's son Atte Salmi became owner of the company and in 2012 started as a Managing Director for Gradient. In 2012 Gradient launched the compact Gradient 5.0, two years later the Gradient 6.0 and Gradient Five in 2016. When Gradient designed and built the first loudspeaker, Gradient 1.0, they had no idea how strong and everlasting symbol for the company it would eventually become. A product that has stood against time all these years. To continue the iconic 1.-line, Gradient launches the new Gradient 1.4 as a part of a programme on the centenary of Finland's independence.